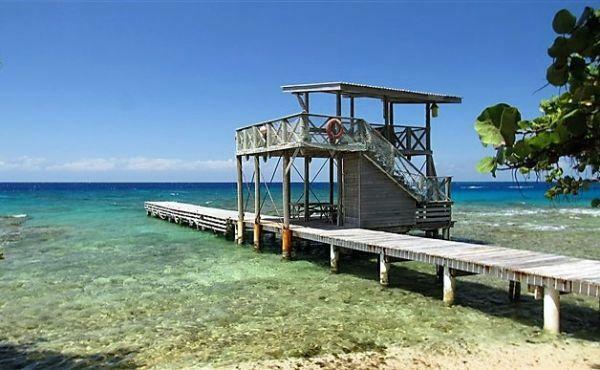 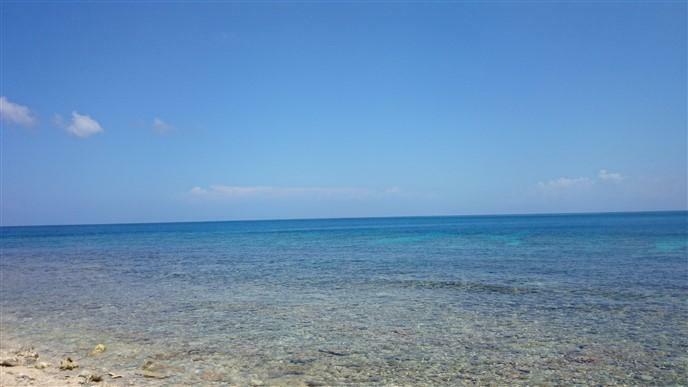 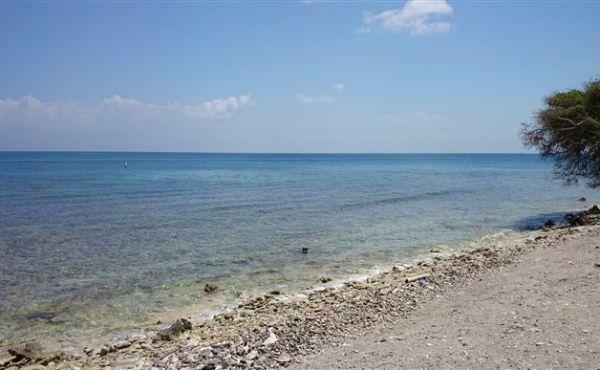 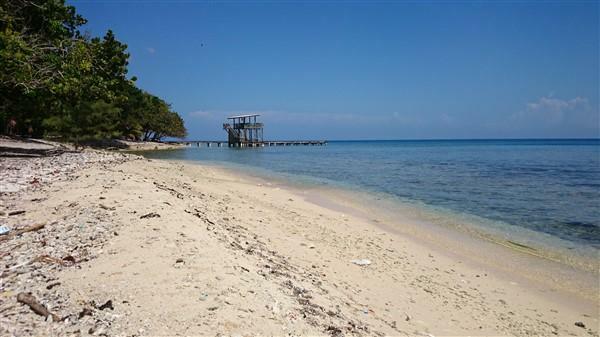 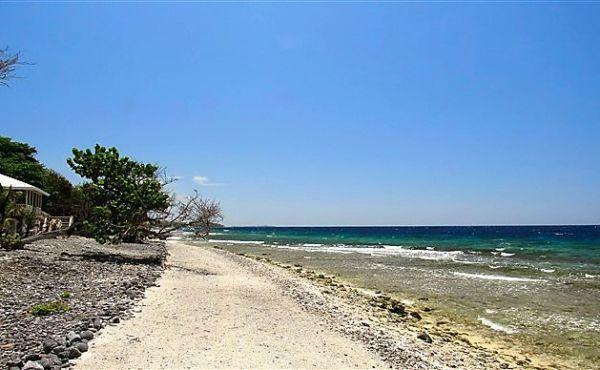 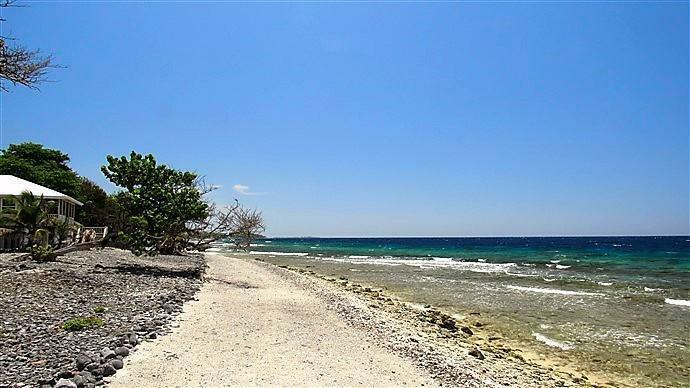 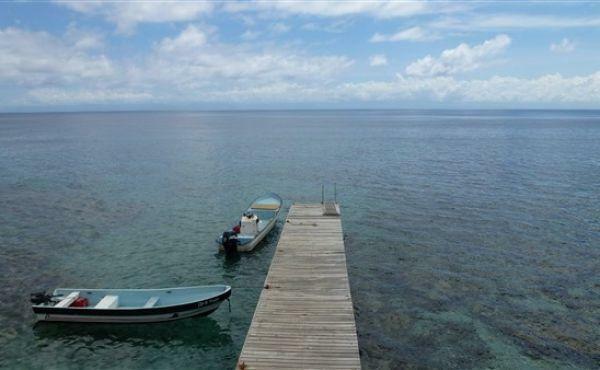 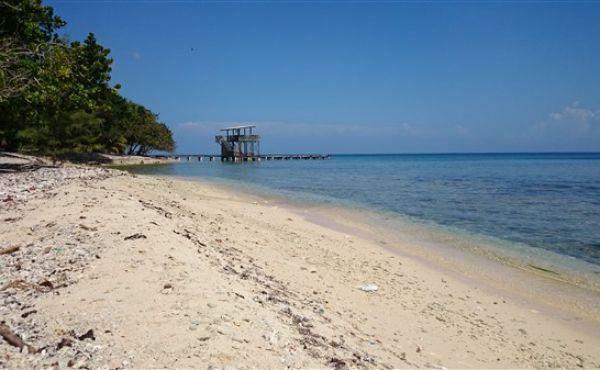 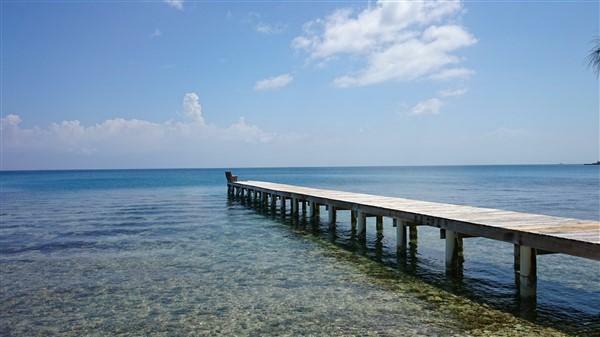 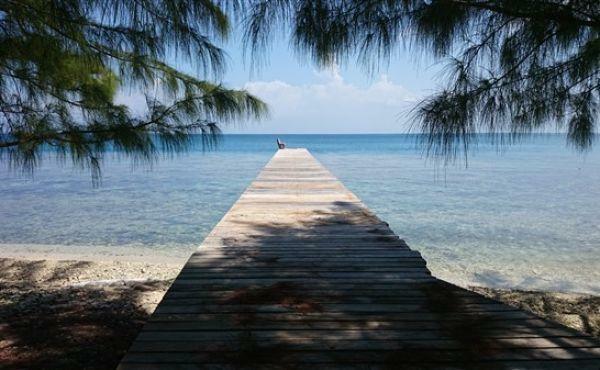 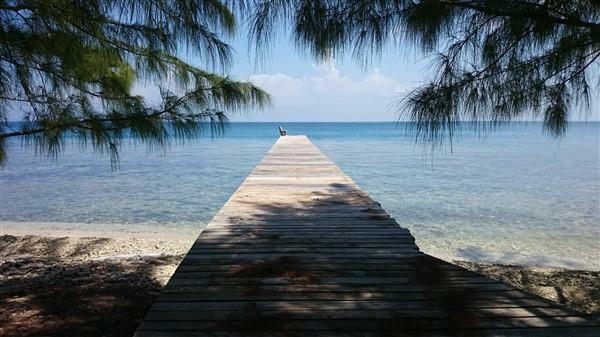 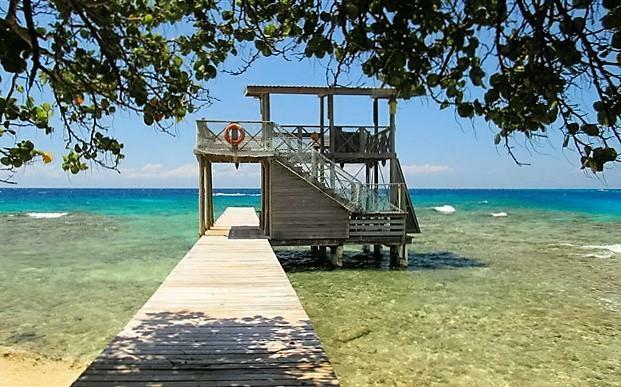 Price Reduced on this well maintained beach front property which is located in the Mariner's Landing Community on Utila's South Shore, between the main harbour of Utila town and the Utila Cayes. 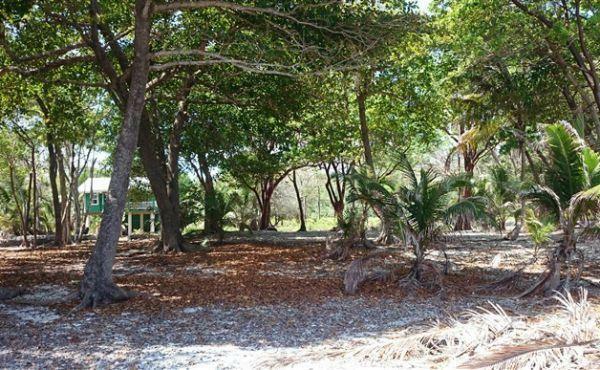 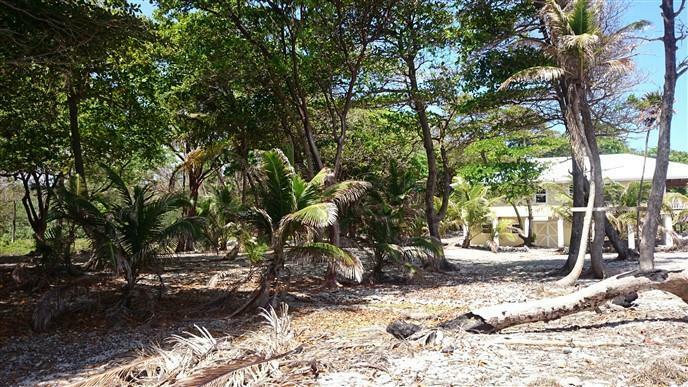 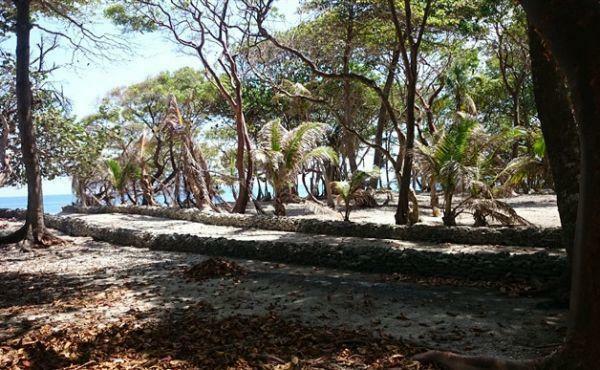 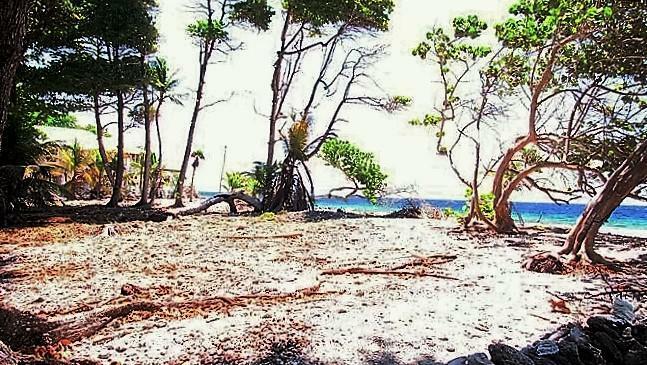 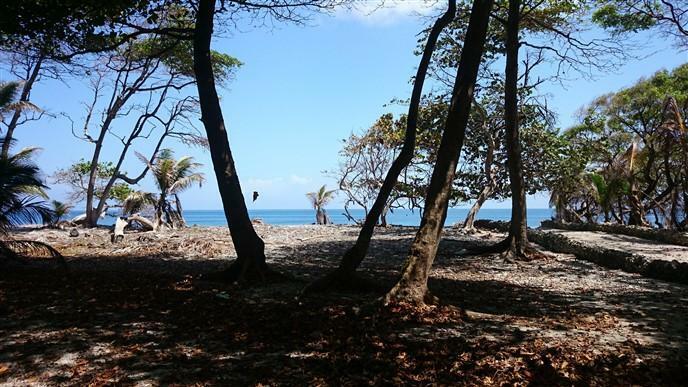 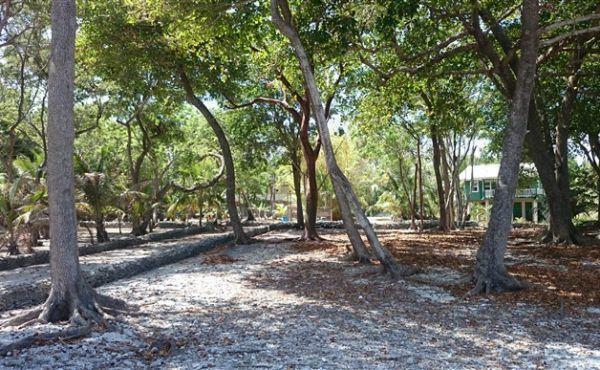 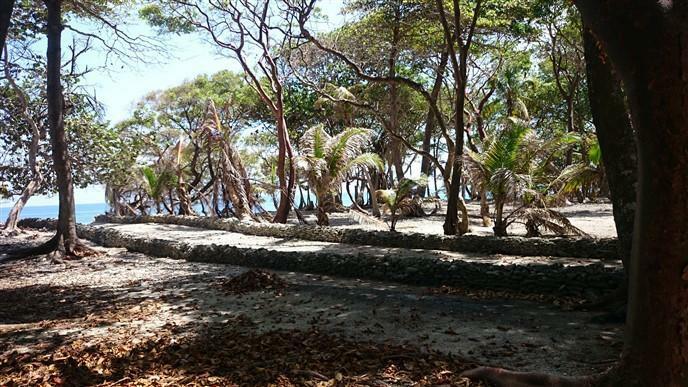 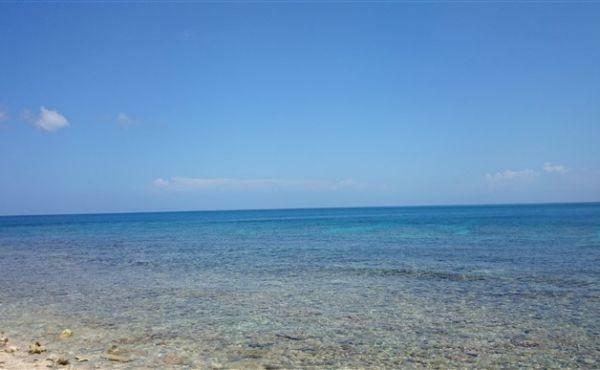 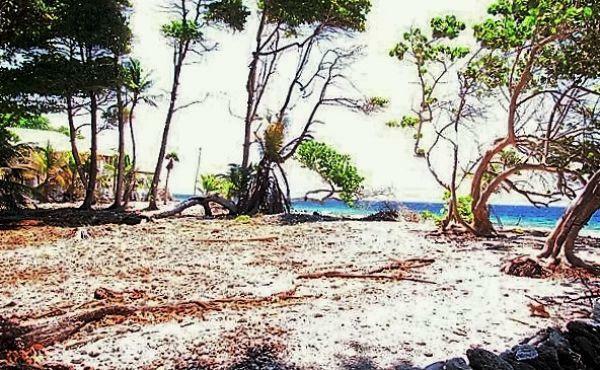 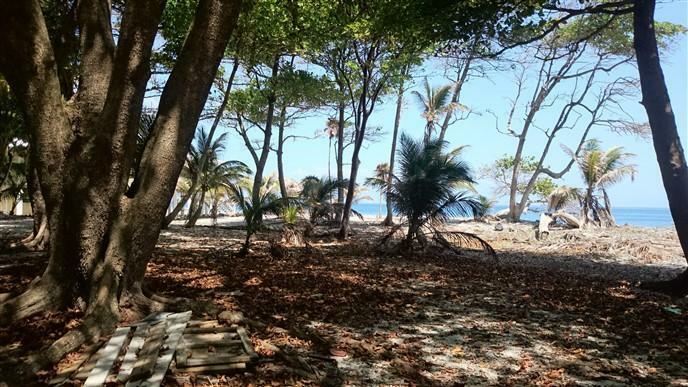 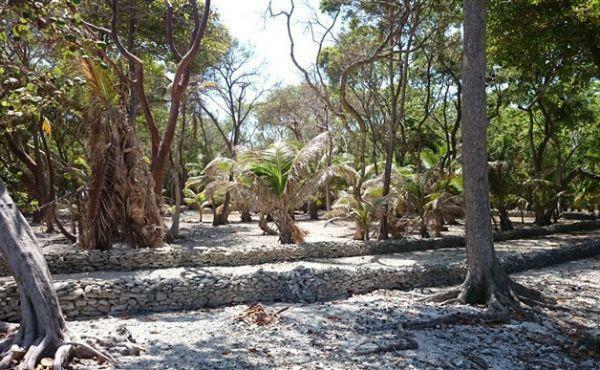 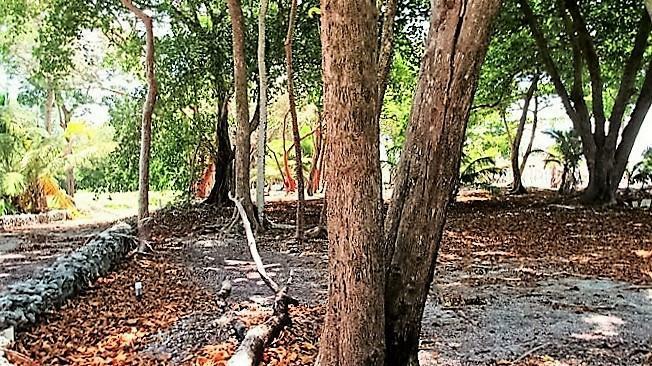 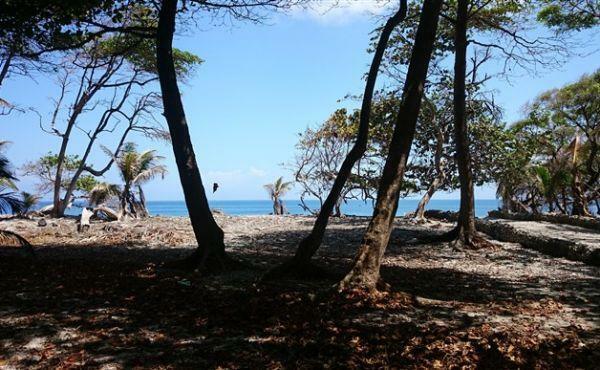 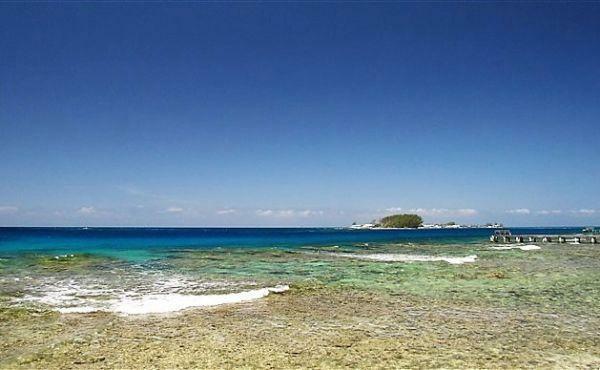 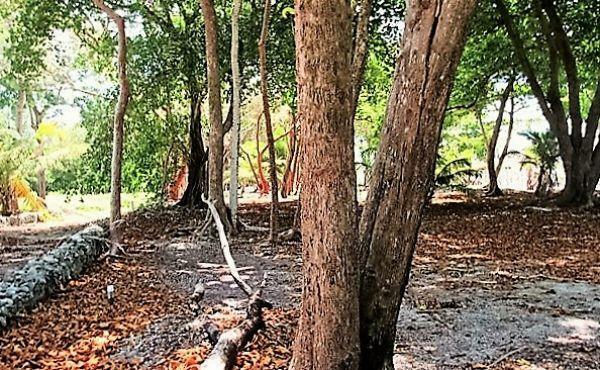 This lot is high with many mature trees and offers the owner direct access from the beach to the incredible coral reef - for snorkeling and scuba diving. A community dock is available for use by residents of this community. 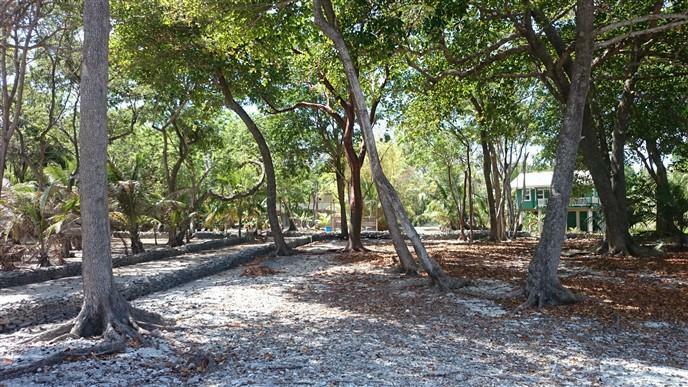 There is an access road located behind this property that links this community with the South Shore and the Coral Beach Village Marinas. 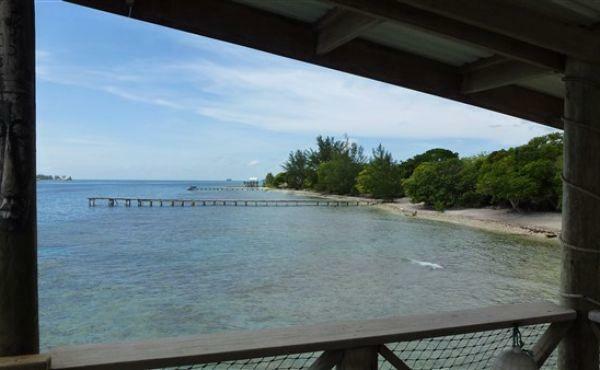 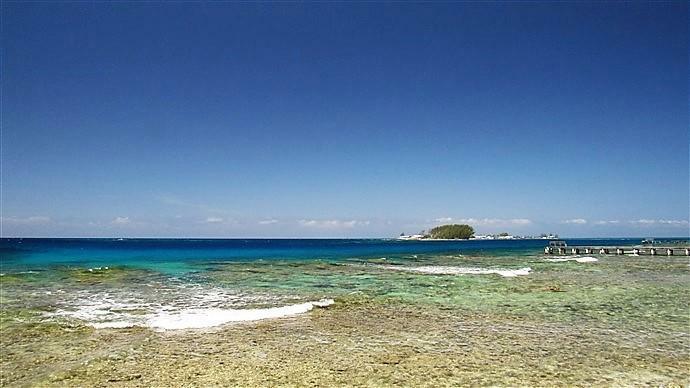 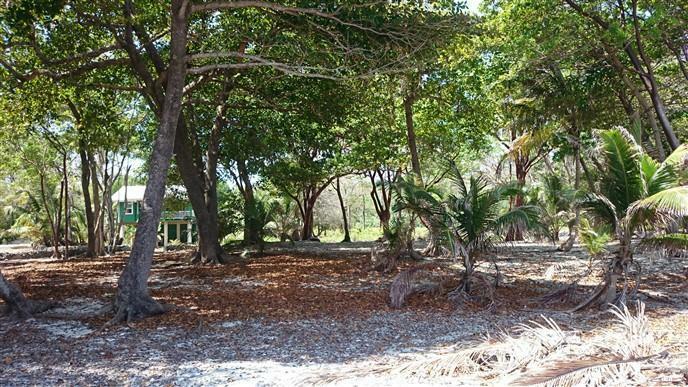 This property is 0.36 acres with over 80 feet of beach front. 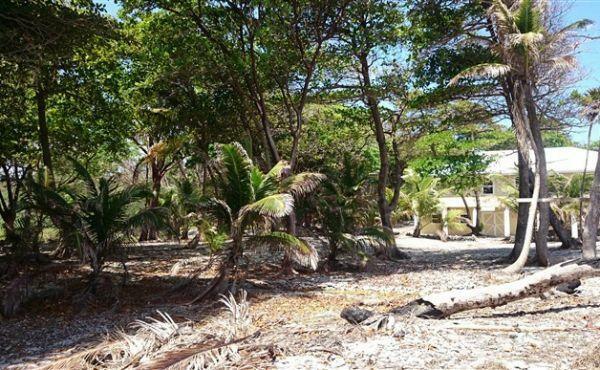 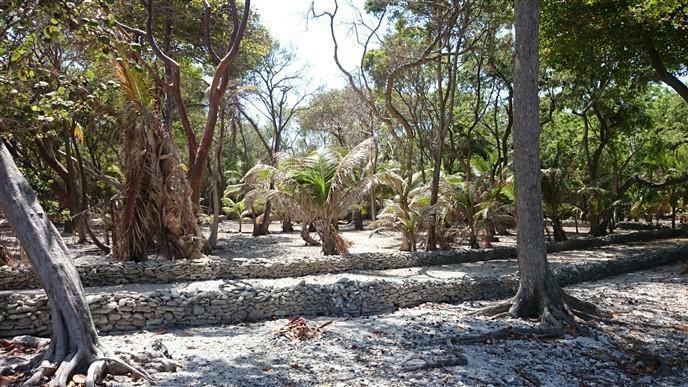 This is a fantastic place to build a vacation home or a permanent tropical residence. 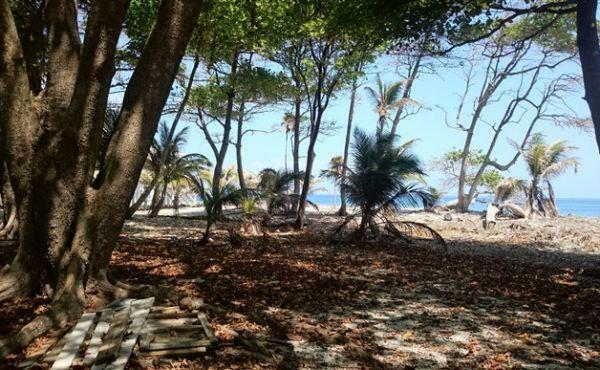 Come and enjoy the tranquility of a boat access community and the breezes off of the sea while gazing at the incredible blues and greens of the Caribbean.